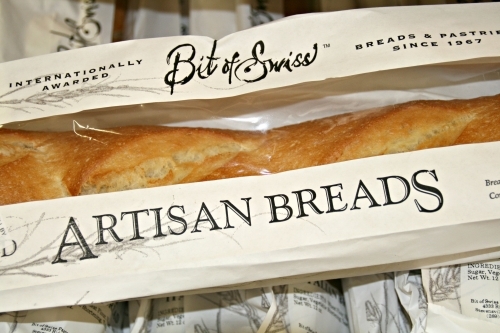 Bit o' Swiss creates great tasting breads by using old world methods. Their breads are fermented slowly using starters unique to each bread variety. This allows the loaves to develop their earthy characteristics. They bake all their breads from scratch daily to ensure you the freshest bread possible. Bit of Swiss breads contain no preservatives, no additives, or transfats. Bit o' Swiss breads are delivered to SGC daily!